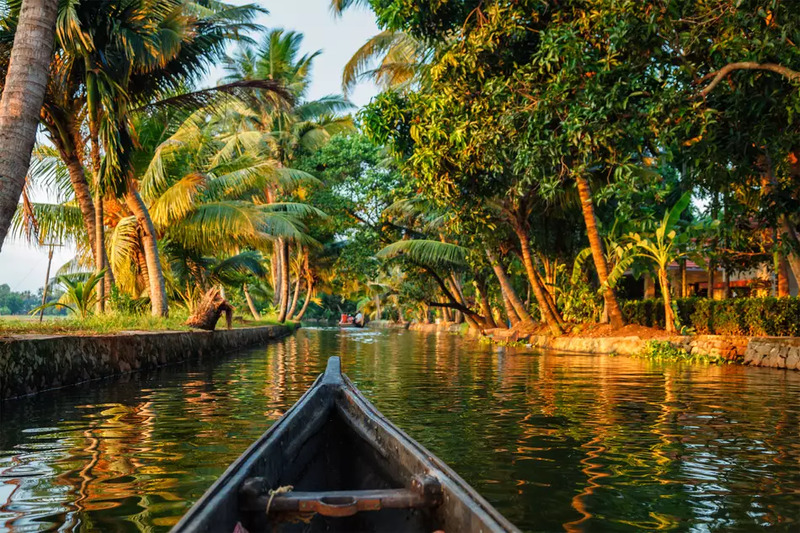 Brief The scenic backwaters of Kerala comprise serene stretches of lakes, canals and lagoons located parallel to the coast of the Arabian Sea. Facts Alappuzha, known as the 'Venice of the East', is especially popular for its houseboat cruises where you can soak in nature at its finest form. Brief glide through the serene backwaters of Alleppey in a beautiful ‘’Kettuvallam’’ (houseboat) and enjoy the sight of the unexplored regions of Kerala. Extra The hub of Kerala backwaters, Alleppey has numerous backwater routes to offer. Every route has something unique and captivates you more than the other. Alappuzha to Kumarakom is considered one of the most beautiful backwater routes. Tips Another major attraction is bird watching. Just relax in your house and spot various kinds of resident as well as migratory birds. Brief Popular waterfront destination with a lighthouse, a historic pier & cruises in quaint houseboats. 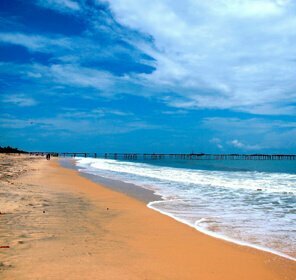 Facts Alappuzha beach is a famous picnic spot and so it's a favorite gateway for locals. Amusement amenities at the Vijaya Beach Park add charm to the beach. Extra Vembanad Lake emits the hues of sapphire and emerald. The sight of emerald green coconut fringes flanked by the sapphire led backwaters is a treat for eyes. Facts Vembanad is the longest lake in India, and the largest lake in the state of Kerala. Brief Red-&-white striped lighthouse, founded in 1862, with panoramic views & a small history museum. 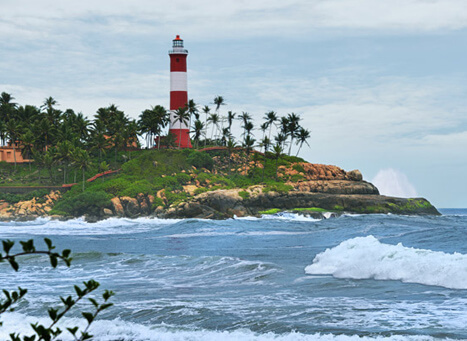 Extra Located near the Sea Bridge and at the distance of 4 km from the Alappuzha town in Kerala, there resides a 150 year old towering Alappuzha Lighthouse. Facts The lighthouse at Alappuzha is constructed using laterite stones and teak. Earlier, it had a coconut oil, double-wick lamp that was used till 1952 and then it was later reinstated by 500 mm drum optic and DA gas flasher. Tips Very well maintained light house.